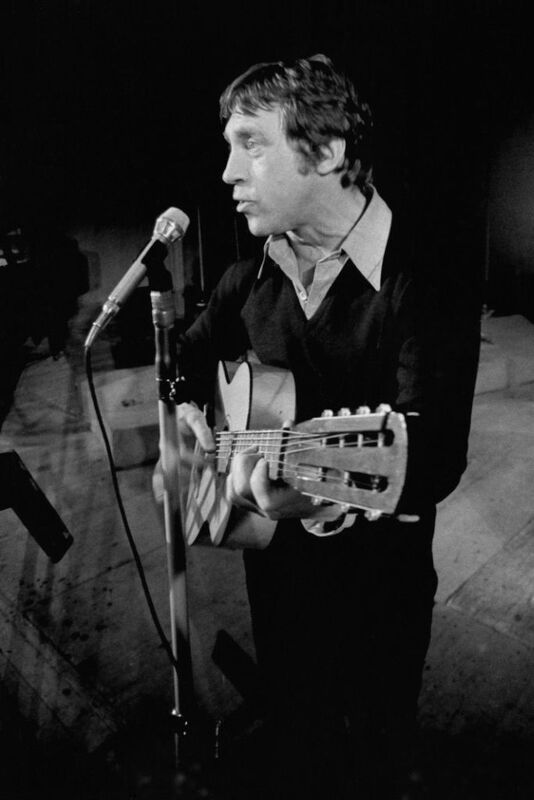 Vladimir Semyonovich Vysotsky (Russian: Влади́мир Семёнович Высо́цкий; 25 January 1938 – 25 July 1980) was a Russian singer-songwriter, poet, and actor whose career had an immense and enduring effect on Soviet and Russian culture. He became widely known for his unique singing style and for his lyrics, which featured social and political commentary in often humorous street jargon. 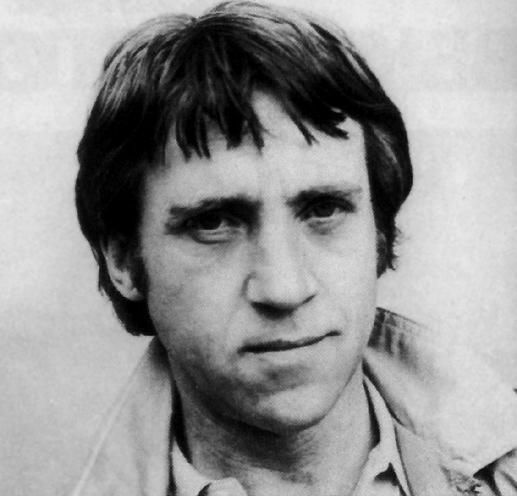 He was also a prominent stage and screen actor. Though his work was largely ignored by the official Soviet cultural establishment, he achieved remarkable fame during his lifetime, and to this day exerts significant influence on many of Russia's popular musicians and actors who wish to emulate his iconic status. Read more on Wikipedia.